We've partnered with other believers to help fulfill Christ's command to go into all the world and make disciples. We consider each of them as part of our family and support them prayerfully and financially so they can be used of God to accomplish His work abroad. Together we're kingdom partners! 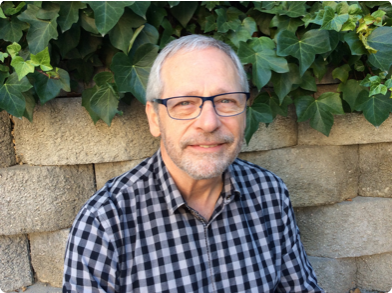 Based in Madrid, Spain, Dave's desire is to lead people to follow Jesus and passionately love Him. Working to do this through a relational and transformational ministry. Reaching out through English conversational classes or meeting friends at a local Gastro bar for some good conversation over some tapas and a drink. "As followers of Jesus we are salt and light. Sharing a bit of time with people and letting them see Jesus in us." 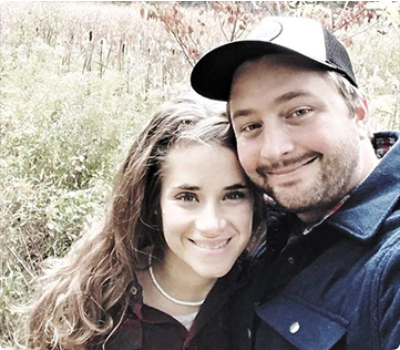 (Emma in Innisfil, Ontario and David in Belfast, Northern Ireland) they feel called by God to the busy city of Toronto where the nations have met! Their hope is to see children and youth impacted and transformed by God and His enduring love. 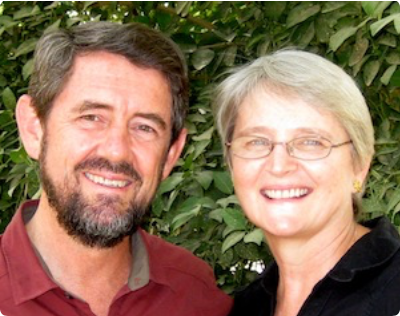 Richard and Anne have served in Chad since 1988. Richard leads a team of about 25 missionaries. Besides encouraging them in their varied ministries, he builds relationships with new prospective missionaries and with the leaders of the Evangelical Church of Chad (EET). Anne is involved with the HIV/AIDS awareness ministry through the EET which has expanded. She has also joined Naomi, another missionary, in a vital ministry of visiting vulnerable women at risk of HIV infection either involved in prostitution or whose husbands visit prostitutes. In June 1992, Rob and Kathryn were accepted for career service and departed for Japan in January 1994. In the early years they focused their time and efforts on establishing a multiplying church in the city of Hitachi, an industrial city of 200,000, 150 km north of Tokyo. In 2005 the church appointed a national pastor to give leadership to this Church plant. pastoral ministry - a needy area in a country with few trained pastors. 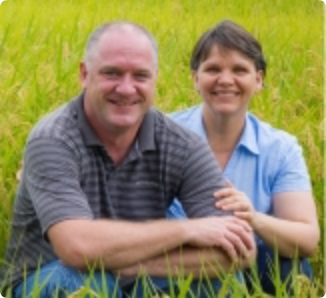 Since 2015 Rob and Kathryn have been reaching out to people in the city of Tokyo with a population of 40 million people. Rob and Kathryn have three children: Tess, Graydon and Julia. In August 1992 Rev. 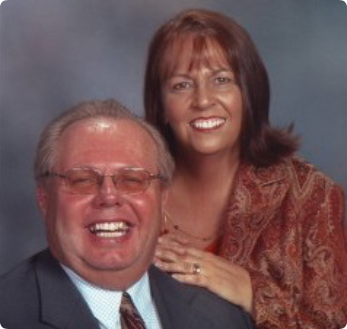 Don and Suzanne Harrison prayed and asked the Lord for a fresh vision for ministry. From that, a new Canadian truck stop ministry was formed and called "Open Road Chapels". Since the first Chapel at the 5th Wheel Truck Stop in Milton in 1992 many new chapels have been placed across Canada. Don and Suzanne have a desire to reach truckers all across Canada with the message of hope that is found in Jesus Christ.